for $369,900. This building was built in 2008 on a lot size of 105x174. 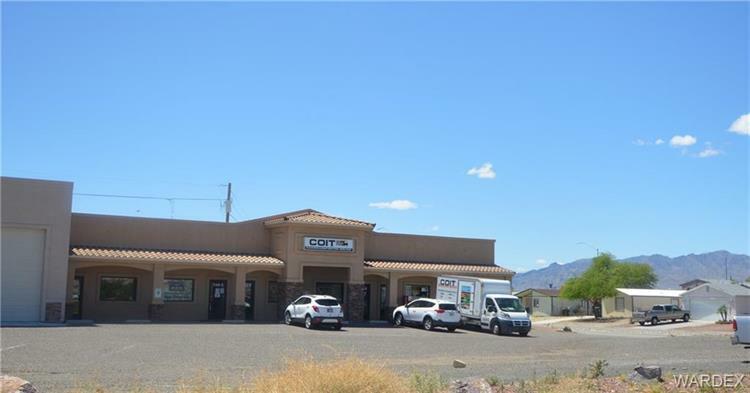 Perfect opportunity to move your business in to a 3 unit, 5, 400 sq ft space with 3 offices, a conference room, 3 ADA restrooms, reception area, 2 kitchenettes and multiple storage areas. 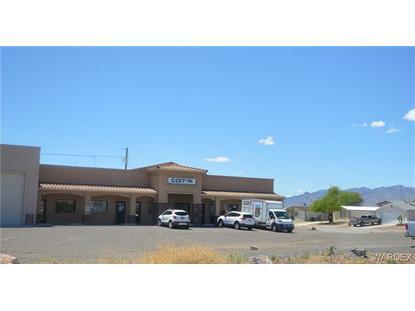 Corner unit is setup for business with indoor parking, side garage door and equipment storage. So many possibilities. Use what you need then rent out the rest.